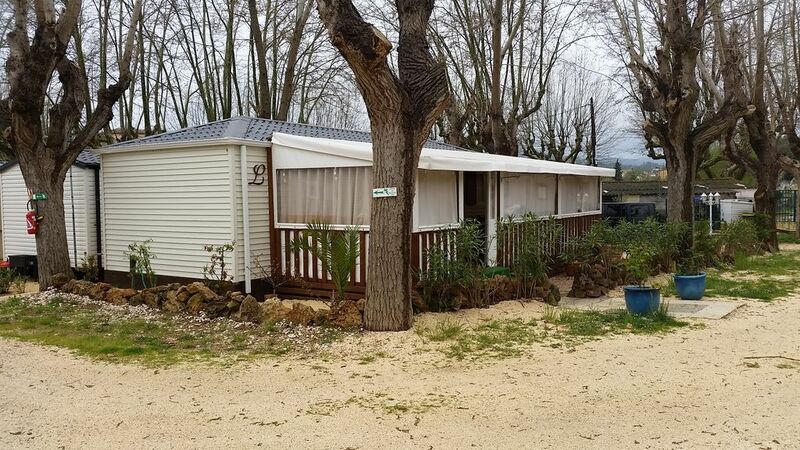 This campsite is open all year, and is located on the outskirts of the village 5 minutes walk. Beaches and urban centers are 40 minutes away. The village has the main amenities; as well as a weekly market.